Media Create, the Japanese video game sales tracker, has shared some preliminary sales data for My Hero One’s Justice. 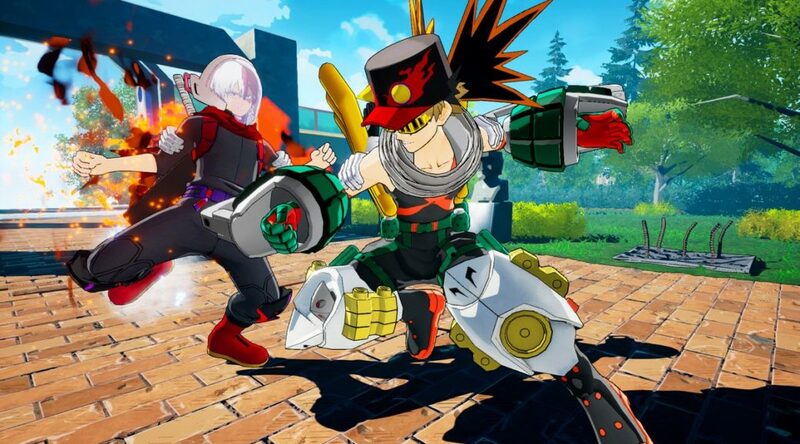 My Hero One’s Justice has a sell-through rate of 70% on both Nintendo Switch and PS4. A 70% sell-through rate indicates that the game is popular at launch. What makes things interesting, however, is that the Switch version had a larger shipment, so we can all expect to see it selling higher than the PS4 version. We’ll have more details when Media Create publishes their weekly sales data next Wednesday. What do you think of the current sales data? Let us know in the comments below.